Need Accounting Services & Software? Advanced Technology - Accounting Software. functions of successful business in Cambodia. 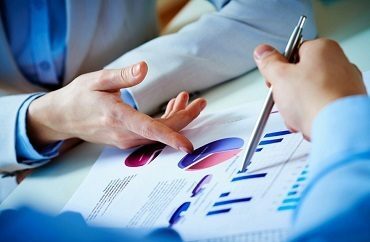 We are an accounting firm that offers Accounting Services & Accounting Software for your business from startup to the successful business. 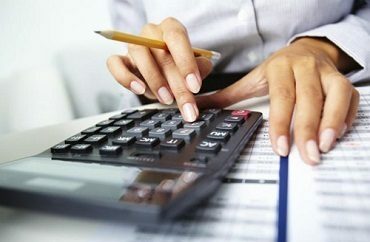 We provide a dedicated team of accounting professionals & software to suit your business needs. Are you looking for accounting software in Cambodia? The financial health of a business can be controlled & managed by using an accounting software. 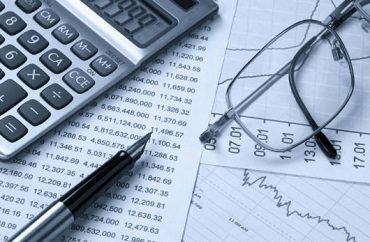 We offer professional bookkeeping services in Phnom Penh, Cambodia, Our accountants can prepare your accounts on monthly, quarterly or yearly basis of Tax Submission. We can help you with the whole company registration process from scratch. We guarantee to provide services with the highest level of professionalism at reasonable prices, by finding the maximum efficiency and effective ways in solving our clients' problems.